I am chief creative officer and co-founder of Treker. In just under three years, Treker is now considered as one of four well-respected and highly regarded company in America. 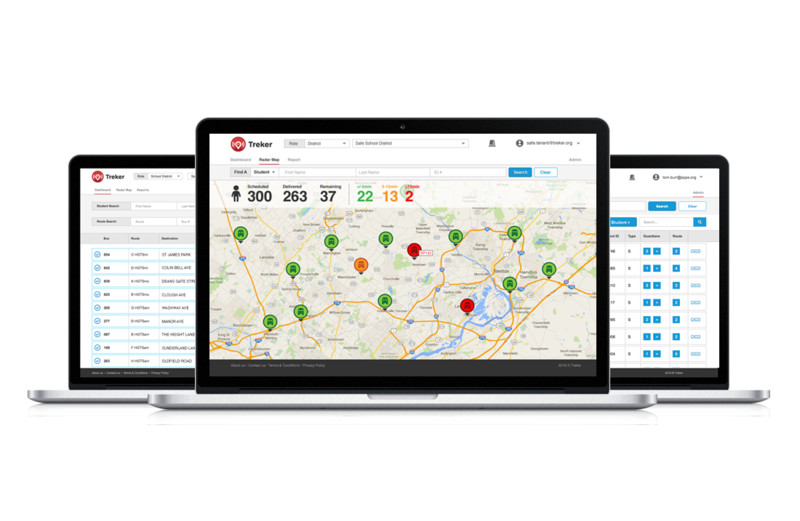 School Transportation Director finds Treker to have 10 times more features than the market leading solution. 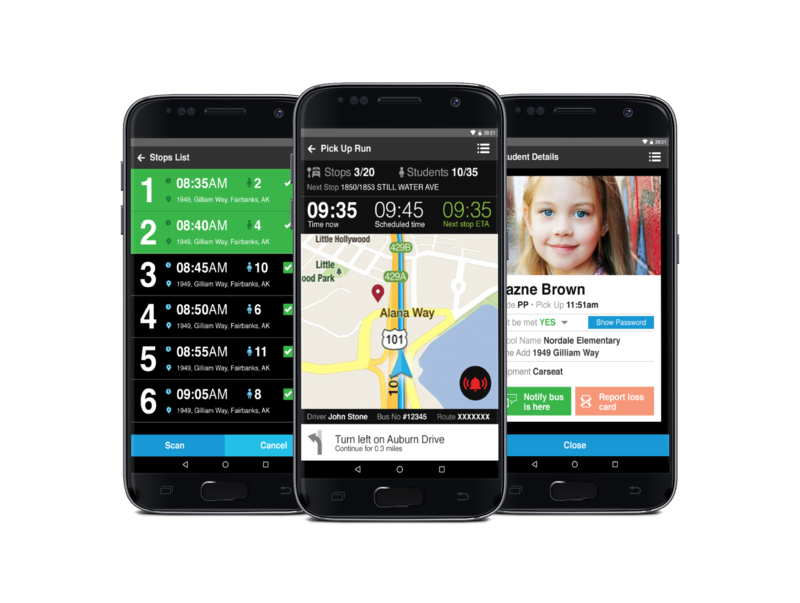 Treker is being use by the largest school bus operator in America and Canada. 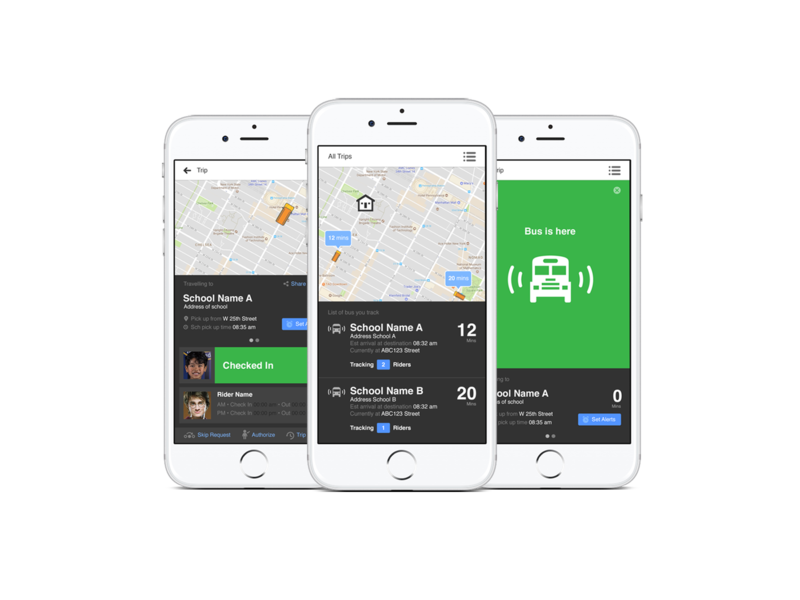 There has been a tremendous amount of focus on how technology can transform learning in the classroom, but not enough effort and technology has been directed at the important tasks of safely transporting these students to and from school.